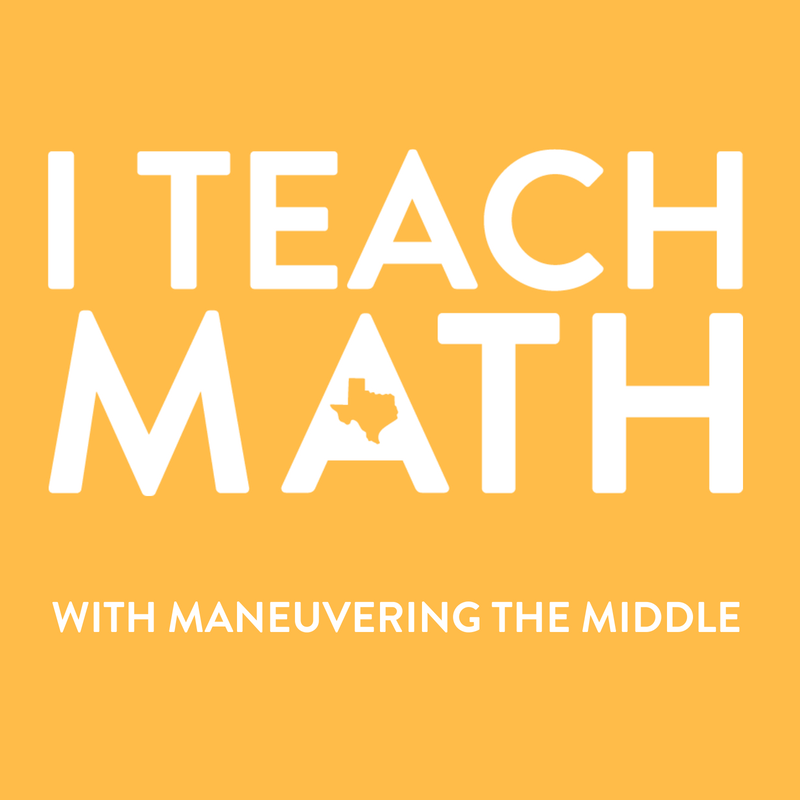 Over the past two years, we have developed a math curriculum that is engaging, student-centered, easy to implement for teachers, and aligned to the TEKS! 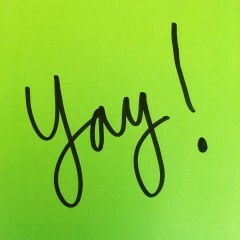 Hooray! As a Texas teacher, it can be difficult to find resources that truly meet the rigor and depth of our Texas Math Standards. 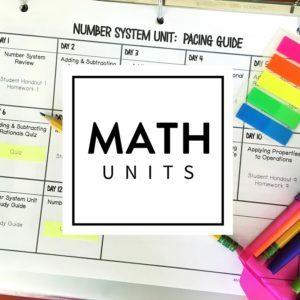 One of the things that I am passionate about is the alignment to the standards and alignment between the grade levels, which is why we created the unit overviews. After many requests for the vertical alignment documents that are included in our units, I am happy to be able to deliver them to you. 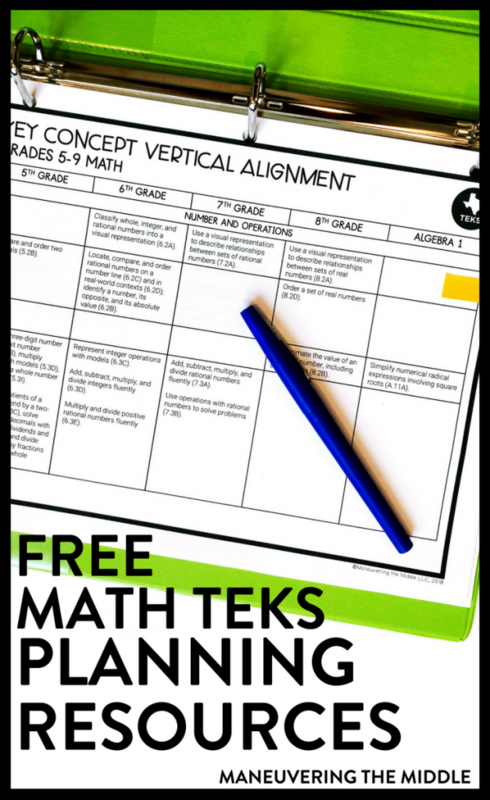 Be sure to grab our math TEKS resources by clicking the yellow box below. 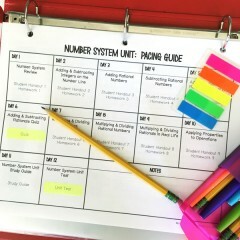 The At-a-Glance pages are a simple way to read and reference the standards. This is not specific to the STAAR because we teach standards, not the test. 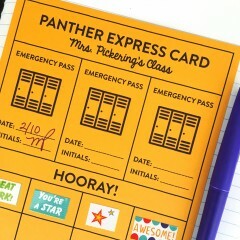 I would totally suggest printing them on card stock or laminating them and adding them to your planning binder. If you own our curriculum, then I am going to include these, as well. 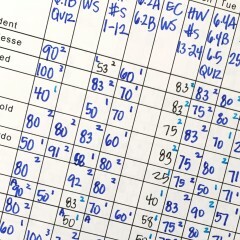 Have you ever looked at a vertical alignment document and wanted to poke your eyes out? The answer is likely yes! There are just soooo many standards between the different middle school grade levels; it gets tooo muddied. However, I do think there is great value in knowing what your students are coming to you with and where they need to go. 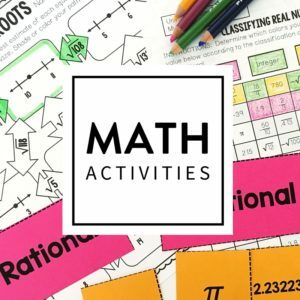 Did you know we have a Facebook group for Texas Math Teachers? 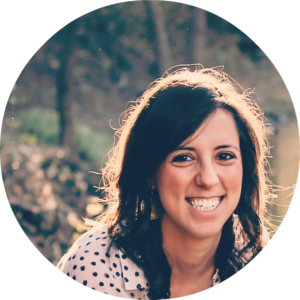 I would love to have you join and be a part of our growing community. There aren’t many requirements, but a positive attitude and respectful communication are musts. After those two things, we are all about sharing ideas, cheering each other on, and helping teachers across the state. 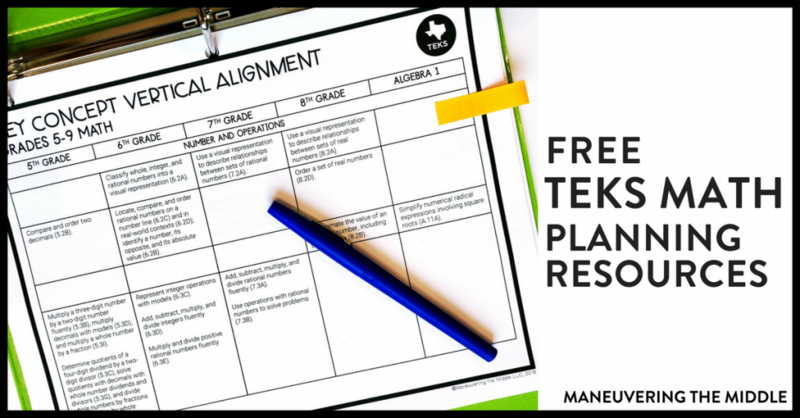 If you like what you see and you or your school is looking for excellent TEKS-aligned resources, then I would love to invite you to check out our standards-based curriculum. 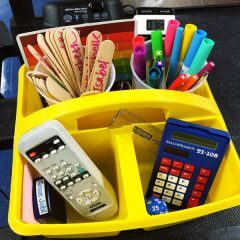 We are now able to offer payment plans for teachers, and we work directly with schools using purchase orders. 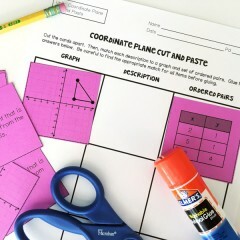 If you already own the curriculum or portions of it through TpT – great! 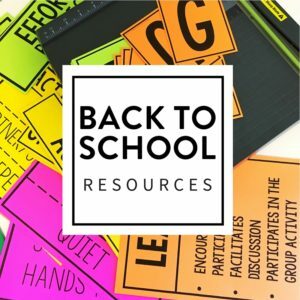 The resources on our site and TpT will be identical. 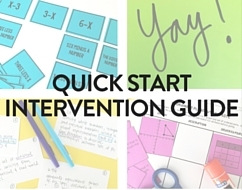 GRAB THE FREE PLANNING DOCUMENTS HERE!